Baking Paper is made of 100% virgin wood pulp, both side of the Household Baking Paper Roll is processed by food grade silicone. Meanwhile, our baking paper is oilproof, waterproof, non-stick and against high temperature welcome to 215 celsius degree. Due to these features, our baking paper can be widely used for baking and cooking. In order to providing high quality service to the customer, we can accept clients' requirement. Our baking paper has passed various certification, such as: FDA, SGS, HACCP, ISO 9001. Greaseproof, high heat resistant, non-stick is one of the largest advantages of silicone paper. The products with good quality and competitive price also have satisfied after service. Looking for ideal Household Silicon Paper Roll Manufacturer & supplier ? We have a wide selection at great prices to help you get creative. All the Household Silicon Baking Paper are quality guaranteed. 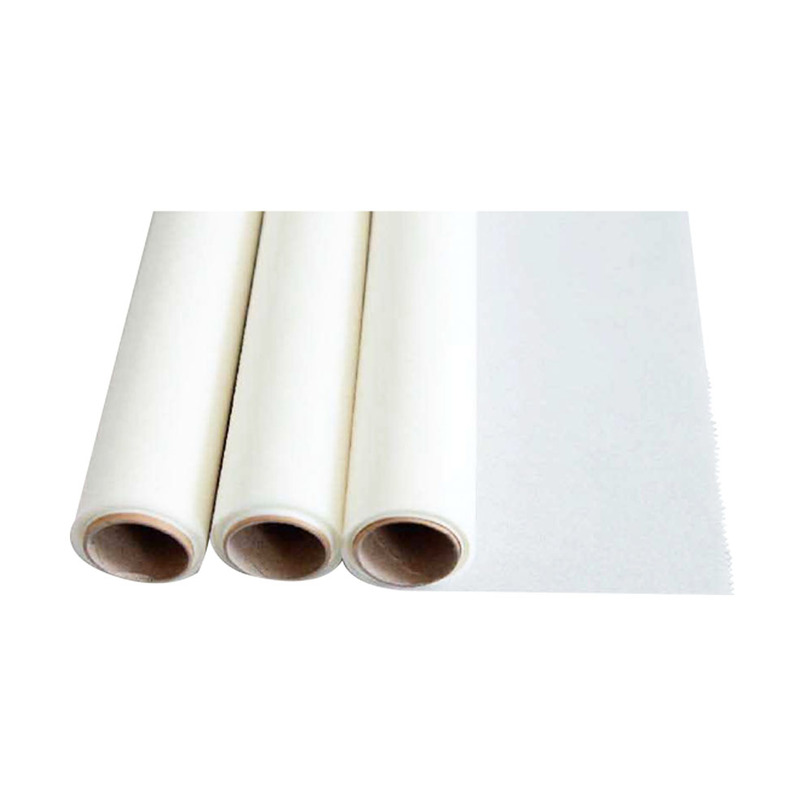 We are China Origin Factory of Household Baking Paper Roll. If you have any question, please feel free to contact us.